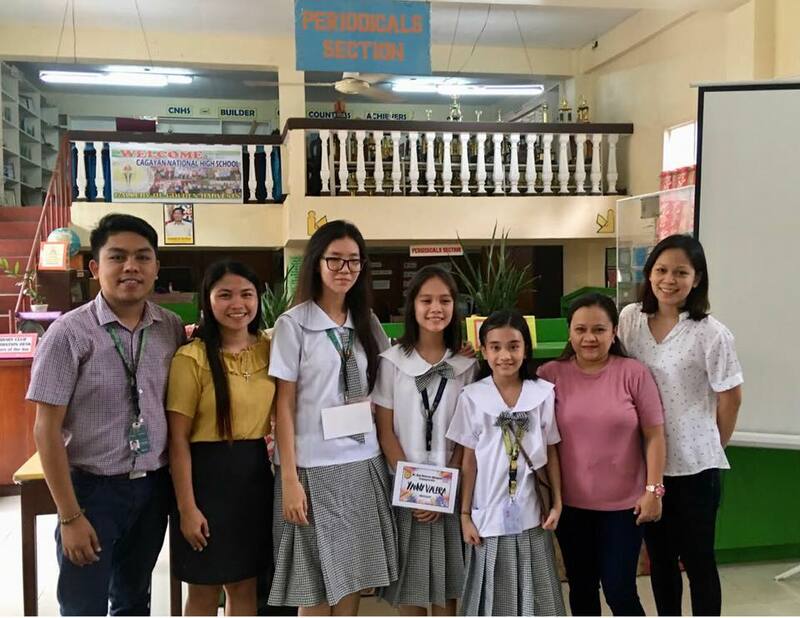 The Basic Education Unit kicked off the school year with three podium finishes in the recently concluded Division Literary Joust held at Cagayan National High School on September 7, 2018. 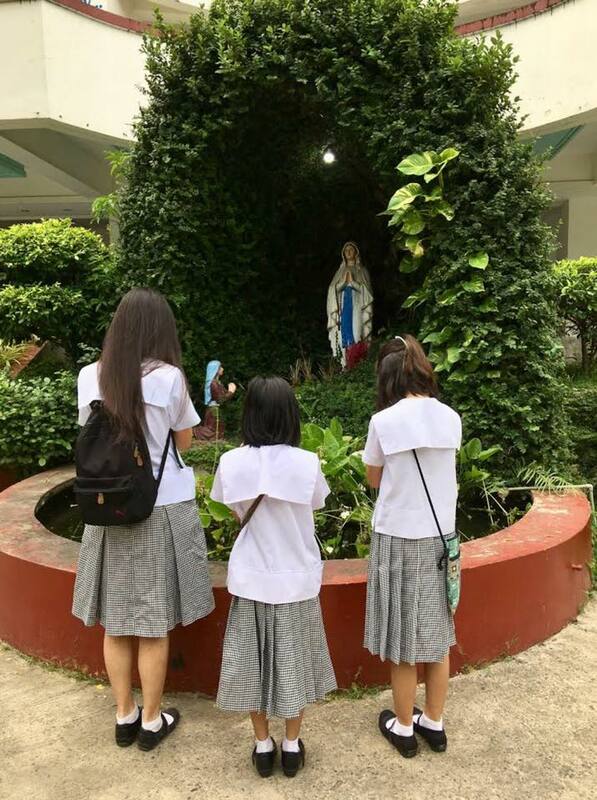 From among the participating public and private schools in the Division of Tuguegarao, Maria Samantha Cobrador (Grade 3 pupil) grabbed the championship title in the oral reading category, while Yanny Valera (Grade 6 pupil) placed third in the story retelling contest.Meanwhile, in the secondary school category, Eun Seo Ha (Grade 12 student) won second place in the essay writing contest. Having taken the top spot, Cobrador shall represent the division to the Regional Literary Joust on September 14, 2018 at NEAP Region 02. The said activity was in line with the celebration of the 84th National Book Week with the theme, "Connected Actions, Collective Vision: Libraries Transforming Society."